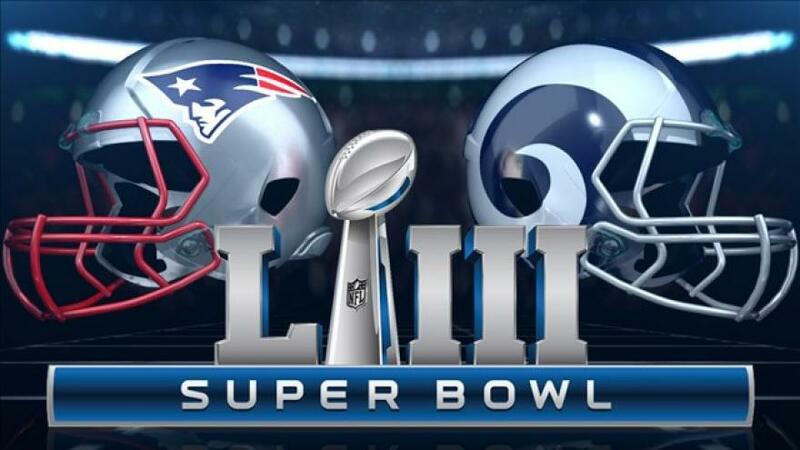 Disney recently bought an unspecified amount of ad-space for Super Bowl LIII, leading to speculation on what movies will get ads at the big game. But it sounds like anyone expecting Lucasfilm to surprise-drop a first look at Star Wars: Episode IX is in for a rude awakening. Lucasfilm spending $5M for a thirty-second ad to reveal the Episode IX subtitle always seemed like a stretch to us. For one thing, the decision to wait until the Super Bowl to drop the first look at Solo: A Star Wars Story ultimately did nothing for that movie's disappointing box office totals, even though it made sense given its status as an early Summer release. While we will obviously see promotion for Episode IX more than three months before the release of the movie, it makes no sense to drop a title during the Super Bowl when Lucasfilm can do that on their own time, can command the spotlight, and save a lot of money in the process while generating a lot of buzz in the press without other distractions. Filming is still ongoing and will continue through February, so we do not expect a title reveal until principal photography wraps. For now, it sounds like we'll just have to wait until Star Wars Celebration Chicago to get our first full glimpse at Episode IX. Might we get a short mini-teaser when the title is revealed, something likely to happen next month? Maybe, but nothing so big that it will distract from the main event in April. If we hear anything more on this subject and many others, we'll be sure to let you know at Star Wars News Net. If I was Disney I wouldnt put any trailers during the Super Bowl. What I would do is a coming this year spot from Disney Movie/TV Studios. Have it be a montage like HBO does. Then point everyone to a location on the web for links to all the trailers and announcements. The Resistance Broadcast - Episode 82: Dont BB-H8! Appreciate!!! With GMAs Jeff Lowe. I dont want my e-mail account to be spammed with mails.